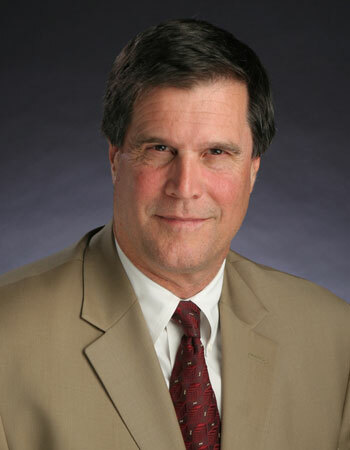 Mark W. Bidwell, Attorney at Law - Request Your Free Copy of "The Complete Quit Claim Deed Checklist..."
Request Your Free Copy of "The Complete Quit Claim Deed Checklist..."
Education: Undergraduate degree from the University of Colorado, Boulder; Graduate school at the University of California, Los Angeles; Juris doctorate degree from Loyola Law School, Los Angeles. CPA Status: Inactive Certified Public Accountants must provide the following statement "It is unlawful for an inactive Certified Public Accountant to offer or provide accounting, auditing, attest, reports on financial statements, tax preparation or advisory, management advisory, consulting or similar services to the public in association with the use of the title ‘CPA’, ‘Certified Public Accountant’, ‘CPA‑-Inactive’, or ‘Certified Public Accountant-‑Inactive’." Coach for the American Youth Soccer Organization and coach for National Junior Basketball.